We are the most consistent Manufacturer, Exporter, Wholesaler, Trader, Importer, and Supplier firm of best quality Corporate and Promotional Products. Our offered products are well acclaimed for its elegant design, appealing look. Our immense collections are precisely manufacturer, supplier, exporter and trader of using best architecture. 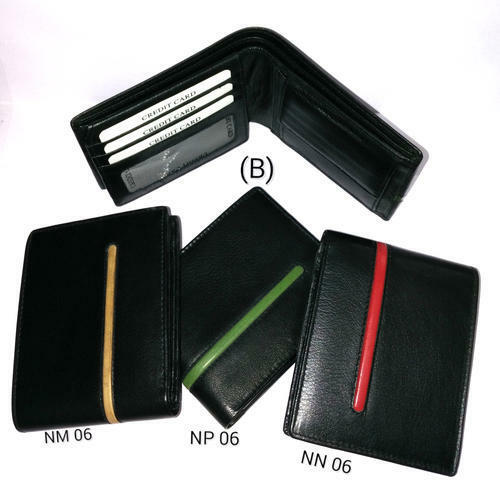 These collections include Award Trophy, Executive Gift & Diary, Silver and Golden Coated Product, Leather Product, Trolley Bag etc, and many more promotional products. They are latest in design and features. We constantly monitor the changing market trends and update our products accordingly.